Dr. Josie Dovidio, Dr. Sahar Yaftaly, and our team welcome you to our office for the best dental services in Simi Valley and Moorpark. Here you can relax in a clean and comfortable environment and even listen to music or watch movies as we provide you with excellent dental care. In fact, our patients have made us one of the 3 best rated dentists in Simi Valley! Hear patient Bob talk about his experience with dental implants. Dentist in Simi Valley, CA | Patient Testimonial by Niki J. The Answer To Any Patient's Dreams! “Dr. Josie is the answer to any patient’s dreams! When both my husband and I needed to have prolonged dental work, we were cautious about connecting with the best dentist to help us through multiple procedures. Dr. Josie exceeded all our expectations and built a lasting trust from the first day. 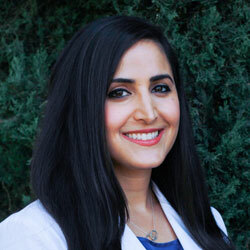 As a dentist, she is extremely talented, knowledgeable and is highly adept at handling complex procedures. Dr. Josie’s level of professionalism is a cut above the rest. Her office environment is open, friendly and always immaculate. As a human being who demonstrates real caring for her patients…Dr. Josie is a stand out. 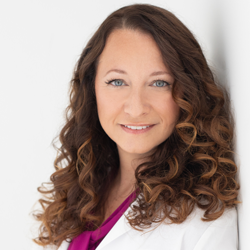 Thank you, Dr. Josie, for all your help now and in the future!” ~Giselle and Greg H.
“I really appreciate the personal care I get.” ~Larry P.